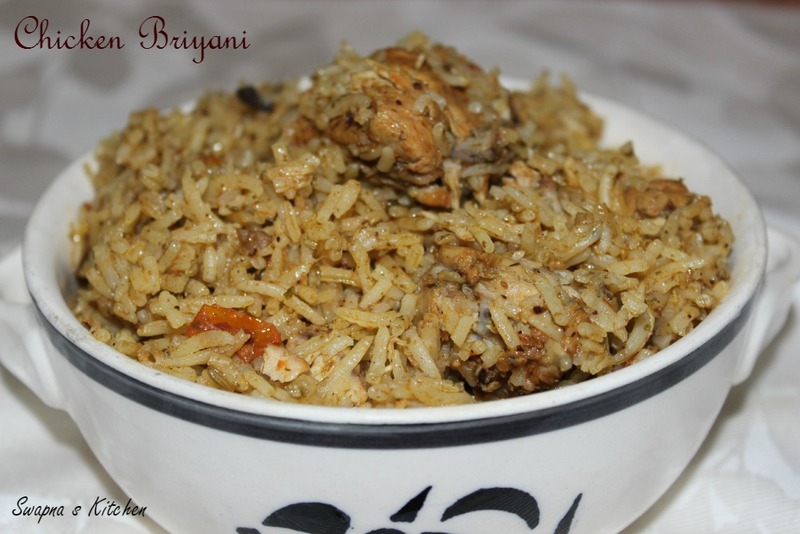 Briyanies are famous all over India.Briyani,a food for celebration as they are specially made for weddings and festivals.I have posted here a simple Chicken briyani recipe which is very easy to make and requires no dum process. 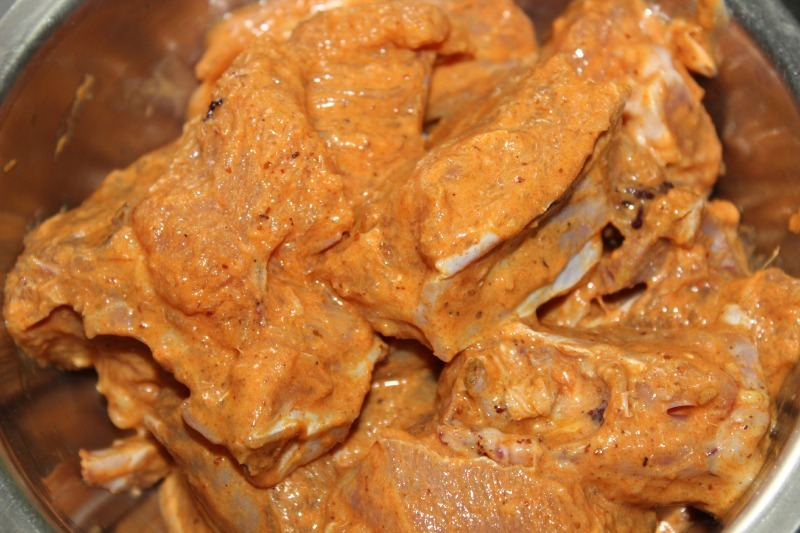 Soak basmati rice in water for 10 mins,drain the water and keep aside.Marinade the chicken in the items under ‘to marinate’table for an hour. 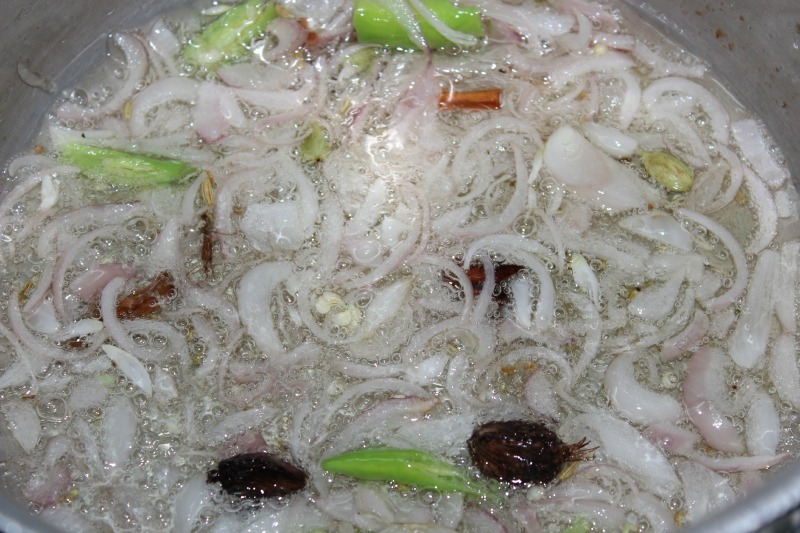 Heat oil in a pan,add the items under’to temper’table.After a minute add onions,green chillies and saute for a minute. 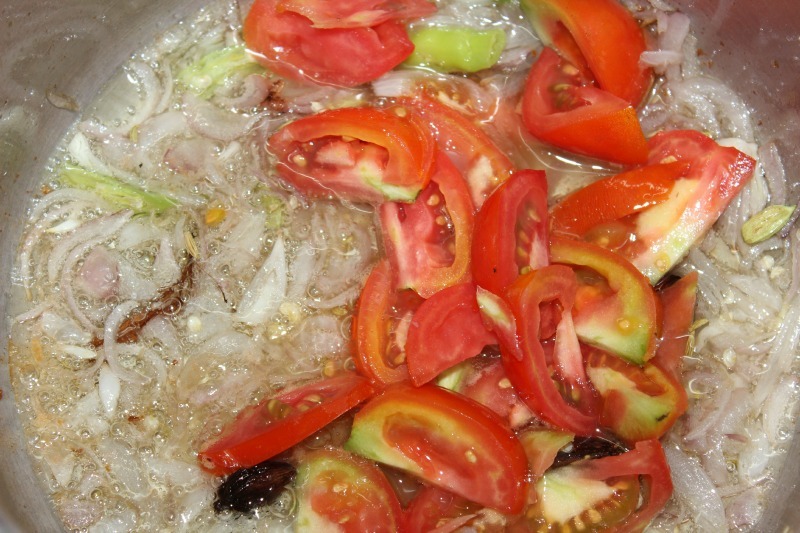 Add the tomatoes and cooked until they become mushy. 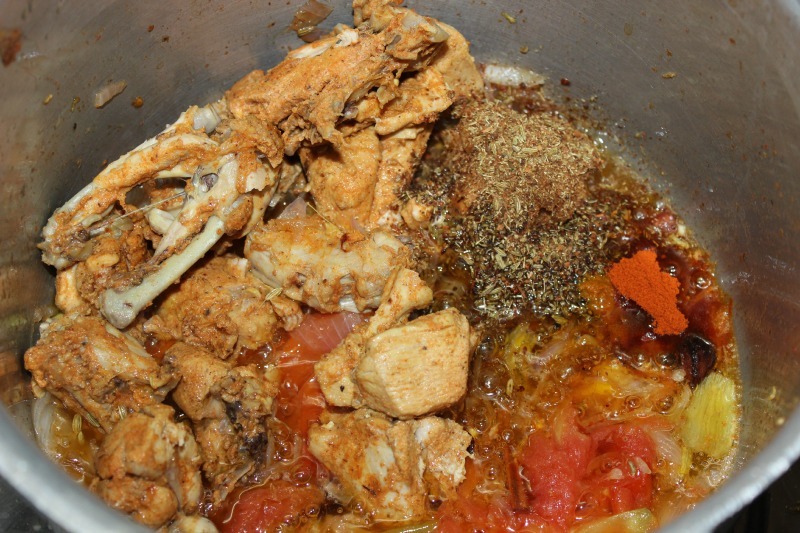 Add the marinated chicken ,to grind (1) items,turmeric powder,salt and cook for 5-10 mins in simmer flame with a closed lid.The chicken with the tomatoes and onions forms a thick gravy. 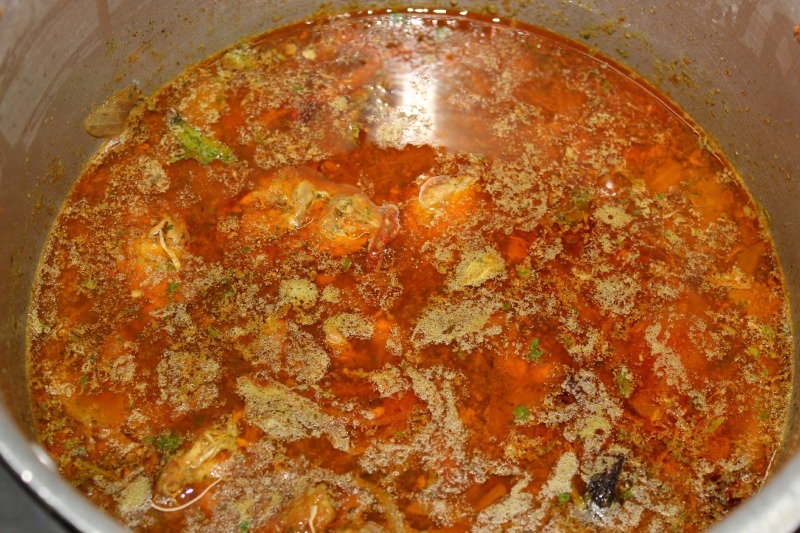 Now add the items under the table to grind(2) and add one and a half cups of water. 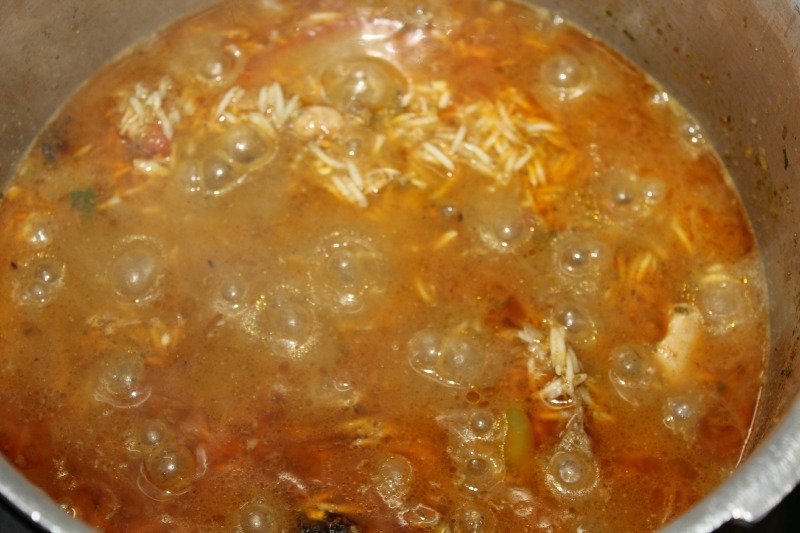 When it boils add the rice and bring to boil. 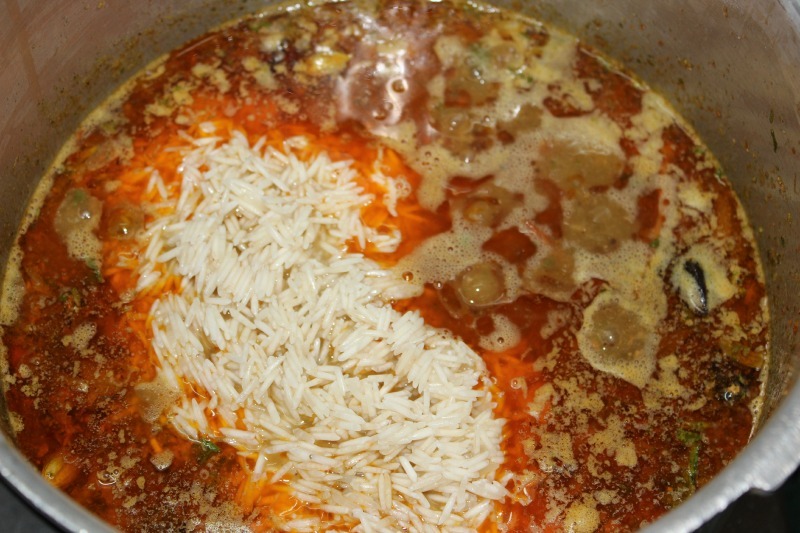 When the rice is seen on top of the surface add the lemon juice and simmer the flame to low and cook for 6-8 mins. 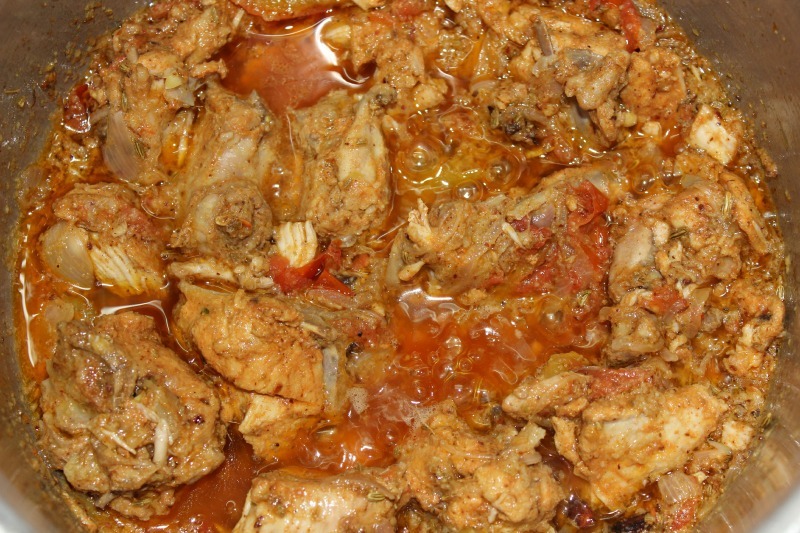 Serve the Chicken Briyani hot with raitha. 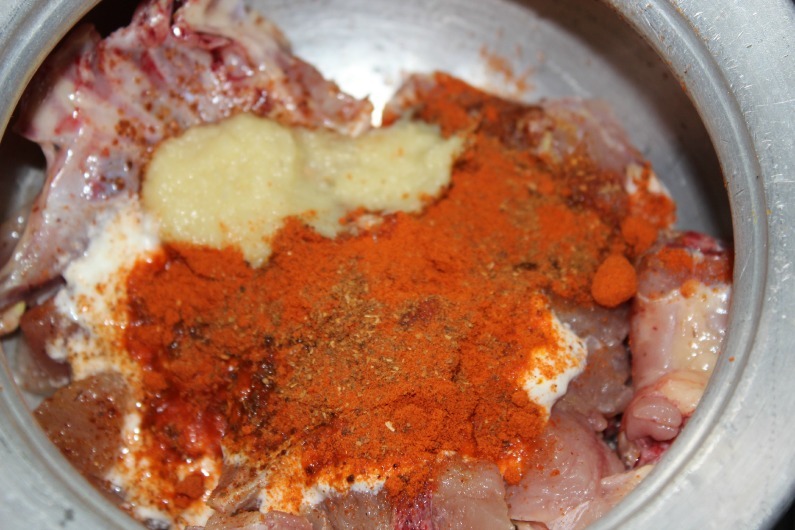 Yeah i have added 1 tbsp curd to it….Thank you Siva…..